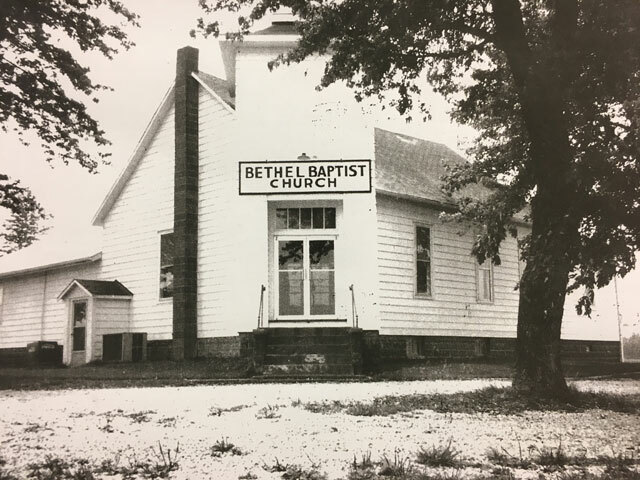 Bethel Baptist Church was organized March 31, 1894, said church being located on Illinois Highway 185, and is about eight miles northwest of Vandalia, Fayette County, Illinois. Charter members were Albert Blaylock, Sarah R. Blaylock, Josiah Neathery, Fatha Neathery, Polly Finley, Mary Hoover and Charlotte Browning. The church was affiliated with the Rehoboth Association of Baptist on September 7, 1894, where their fellowship has remained. 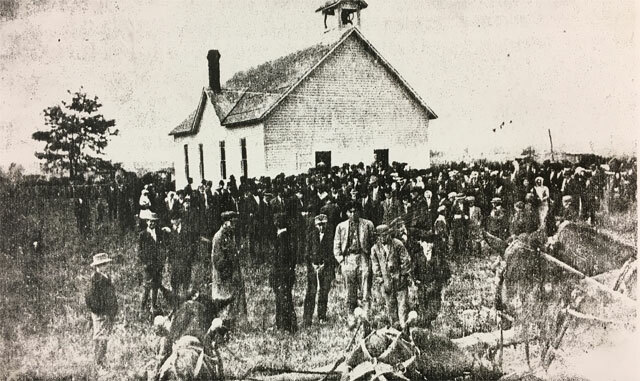 For the first 17 years, services were held in a building a few miles north of Shafter, which building was usually referred to as the Union Building, due to its being used by other religious denominations. On June 4, 1910, they voted to and proceeded to erect a house of worship on the site now occupied, being in Section 29 of Shafter Township, Fayette County, IL. It was dedicated on the fifth Sunday in October, 1911. In 1970, an educational wing and basement expansion was added. It was dedicated May 2, 1971. This was made possible by estate money left by Mr. and Mrs. George Blankenship and daughter Opal. A new auditorium was built in 1977. Dedication of the auditorium was November 6, 1977. The auditorium was paid off June, 1992. In 1985, a new fellowship hall joining the buildings together was added. Dedication services for the fellowship hall were held July 21, 1985. 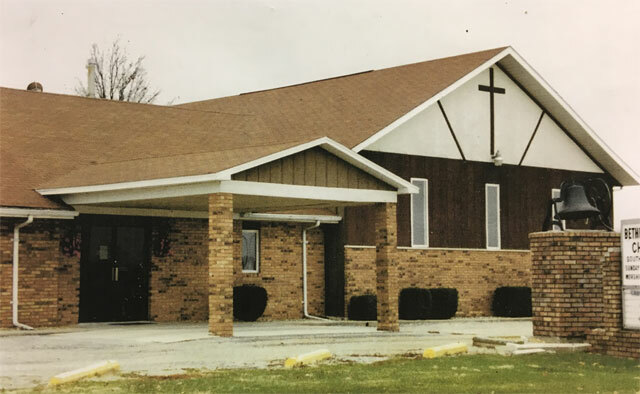 In 1996 a new fellowship hall was added on the south side of the sanctuary. The old fellowship hall was converted to education space. The hall was extended in 2003 which added new classrooms and an overflow area for large gatherings. In 2001 a new staff position of worship/youth leader was created. The present sanctuary was constructed in 2004 and allowed for additional classroom and youth space in the old sanctuary. Wednesday evenings include a meal, TeamKID, youth and adult studies. Two Sunday services began soon after the addition of the new sanctuary. In 2017 Bethel added a Director of Children’s Ministries. Bethel switched to one service in July 2018.